Eskom is in debt to the tune of R420 billion. That is larger than South Africa’s budget for health and education combined, and 8% of South Africa’s entire GDP. 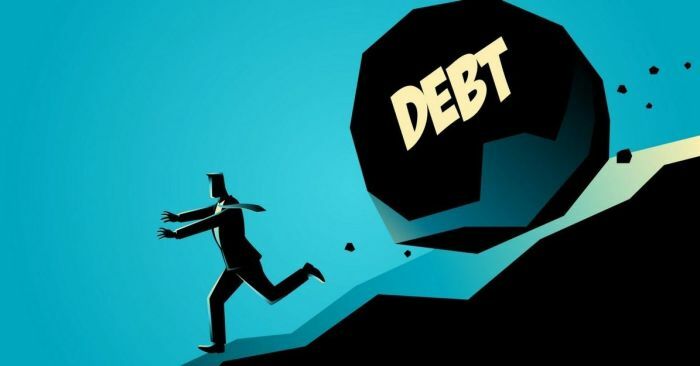 Eskom went into this disastrous debt-spiral mainly due to the construction of two of the largest coal-fired power stations ever built - the dysfunctional Medupi and Kusile – and the pumped storage scheme Ingula. The interest during construction is more than R100 billion. Eskom can’t service the interest on its debt, as it does not make a profit. It expects a loss of R20 billion for the 2018/2019 financial year. Added to its woes is the ever-falling demand for electricity in response to the constantly above-inflation tariff hikes the energy regulator grants it. The Money Show’s Bruce Whitfield asked George Glynos (Head of Research at ETM Analytics) how large Eskom’s needs are. The Money Show’s Bruce Whitfield interviews Gordhan about Eskom’s detailed winter plan, revealed by the Minister a few hours ago. The Money Show’s Bruce Whitfield interviews Henk Langenhoven, Chief Economist at Minerals Council South Africa.